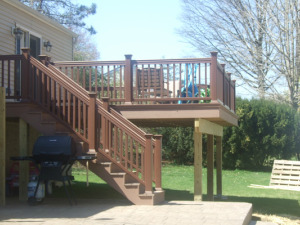 Located in Chester County Pennsylvania (PA) and serving Delaware County, Chester County, and Surrounding Areas, Westbrook Construction specializes in additions and home remodeling. 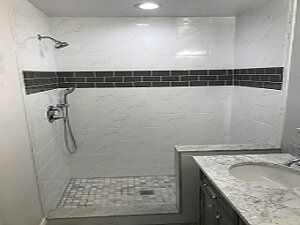 We have extensive experience with Kitchens and Baths. We are fully licensed and insured (PA #072650), offer in-house architecture services, and no job is too big or small. We are fully committed to excellence, review our photo galleries to see the high quality work we deliver.